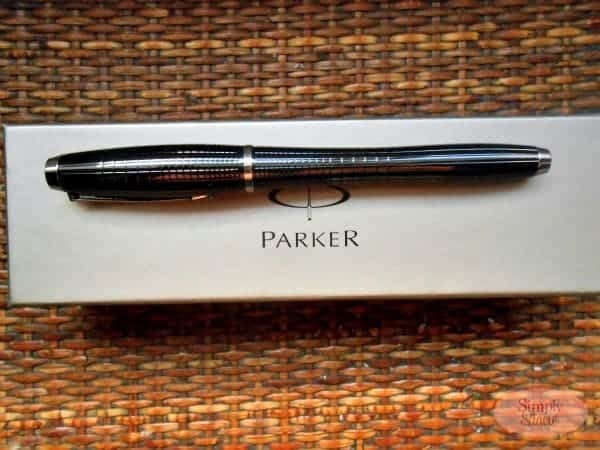 What lucky guy would you give this pen to if you won? 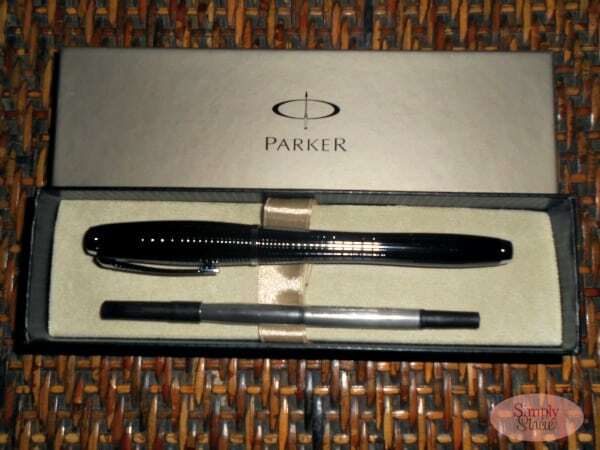 so i would keep The Parker Urban Pen for myself. I would give it to my husband, he does a lot of writing for work. Hubby would be the lucky guy. I would give this pen to my pops of course! This pen would be perfect for my brother to use for his business and at home. My dad!! He keeps pens on him all the time for work! I’d give it to my brother-in-law (or maybe my Mom). I would give this to my 30 yr old son who just got a promotion. He has and is working so hard to get ahead and puts in hours and hours to be his best. I would give this pen to my husband. He would love it! I would love to give this to my nephew who is graduating this month! My son would get this! I would give this to my step father. I would give it to my wonderful husband! My hubby loves a nice pen so it would be for him! I would save it for a special gift like my son’s graduation. I would give this this to my better half if I won! I’d give it to my boyfriend. To the one who never wants a nice pen. This would be for my husband for his work! He really needs a pen like this rather than all the regular ones he has. Would love to win this for him. I would give it to my friend who is a writer. dEFINATELY THIS BEAUTIFUL PEN WOULD GO TO MY HUSBAND WHO IS NEVER WITHOUT A PEN! this would go to my brother for his birthday. I’d give this pen to my husband; it is very nice.